I may enter into detail later on. For the time being, I just want to point out that this is one of the books I´ve dreamed about long enough, and it has finally materialised through the hard work of Isabelle Corbisier. The 30 years of Tuxedomoon, that ever-evasive collective of extremely talented musicians, poets and bohemians, read like the epic they have been. 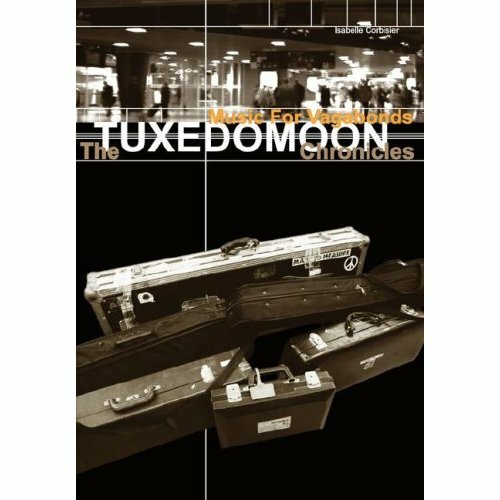 Do yourself a favour and buy Music For Vagabonds: the Tuxedomoon Chronicles. If you don´t know them, you´ll soon wonder how you managed not to.